Does your application opens any XML file? 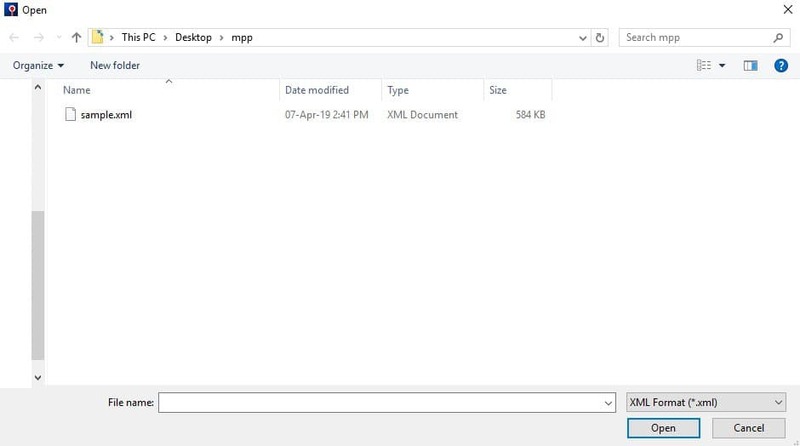 Project Plan 365 app opens the standard XML format of a Microsoft Project (.mpp) file. Can I import/export an XML project with Project Plan 365 app? You can export and import project data with the standard XML format of a Microsoft Project file. The XML format can be used to interchange project data between application and other programs. Can I open an XML file from local device or cloud storage? 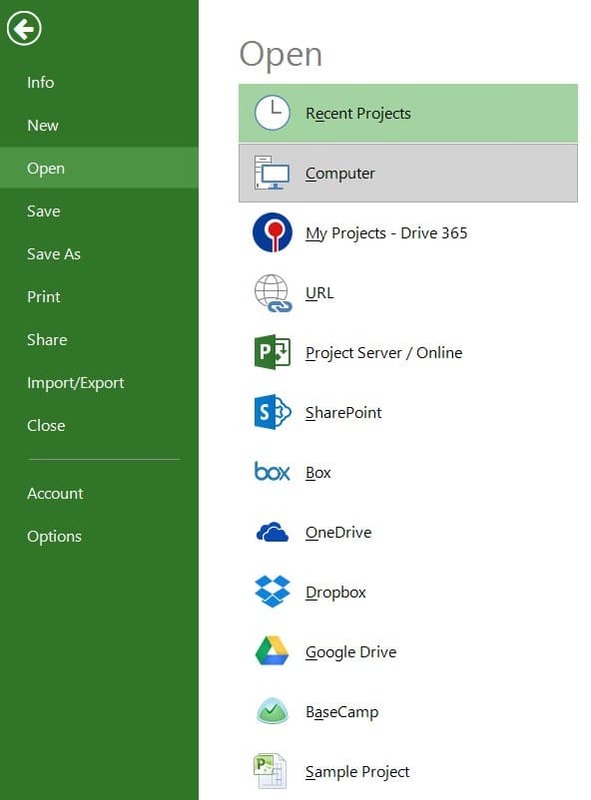 Project Plan 365 app allows you to open XML files from local device or from cloud storage. How do I open an XML file from local device? To import a XML file, go to menu File - Open - Computer. Select your XML file and press OK button. How do I open an XML file from a cloud storage? To open an XML file from a cloud storage, go to menu File - Open and select the cloud service (Google Drive, Dropbox, OneDrive, BaseCamp, Box) where your project was saved. 1. 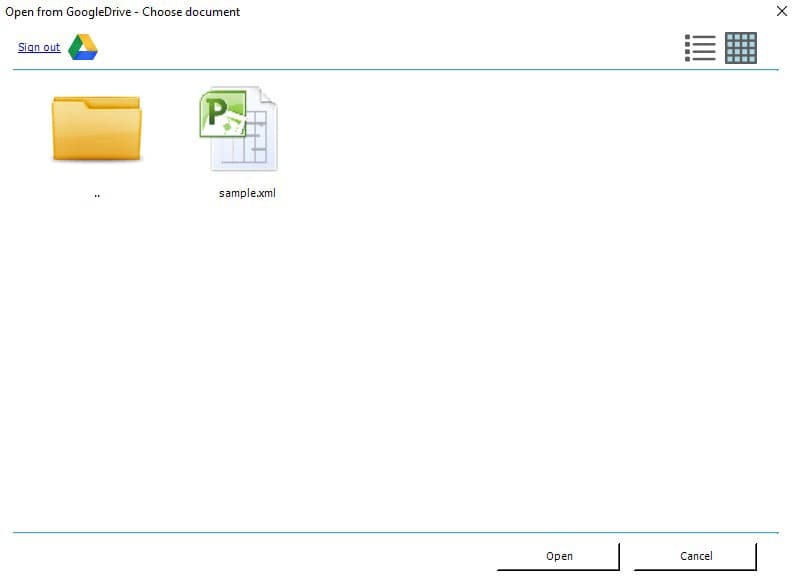 Click File – Open – Computer. 2. Select the desired XML file from the file explorer and click Open. 1. 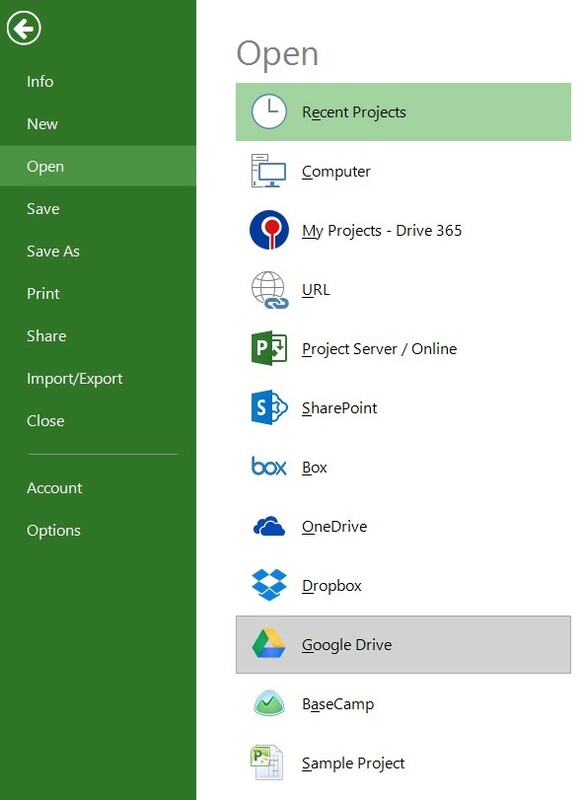 Click File – Open – Google Drive, OneDrive, Box, Dropbox, BaseCamp. 2. Select the desired XML file from cloud storage and click Open.